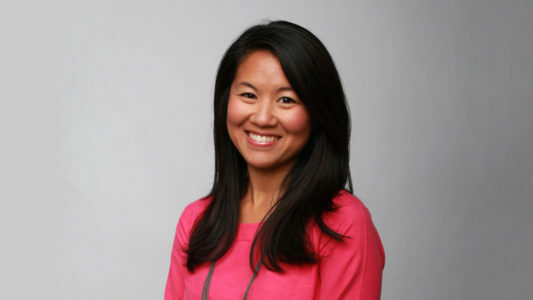 Meet Starla Sampaco, a host and video producer for GeekWire and 2017 NJC scholarship winner. We’re profiling where Northwest Journalists of Color scholarship recipients are now and what advice they have to pass along to other aspiring journalists in Washington state. Meet Thanh Tan, a senior communications manager for Microsoft Public Affairs and three-time winner of the NJC scholarship. We’re profiling where Northwest Journalists of Color scholarship recipients are now and what advice they have to pass along to other aspiring journalists in Washington state. 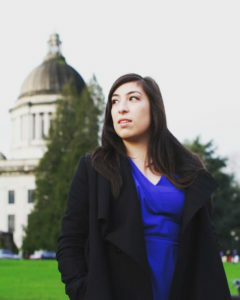 Meet Agatha Pacheco, an intern with The Seattle Times. 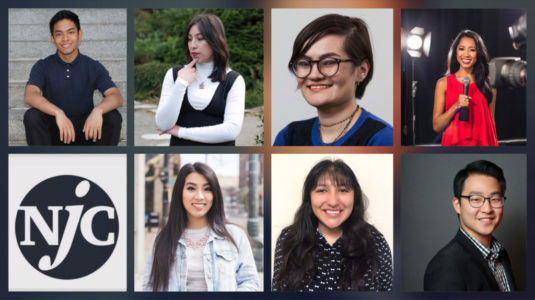 We’re profiling where Northwest Journalists of Color scholarship recipients are now and what advice they have to pass along to other aspiring journalists in Washington state. 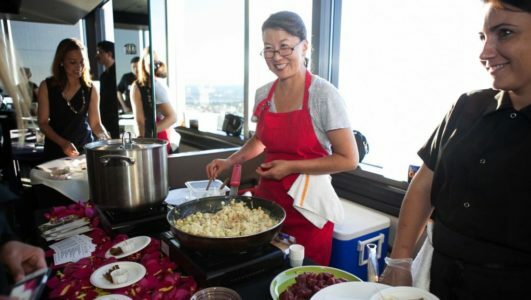 AAJA Seattle thanks our local volunteers, chefs and the Columbia Tower Club for another successful Chef Showcase. 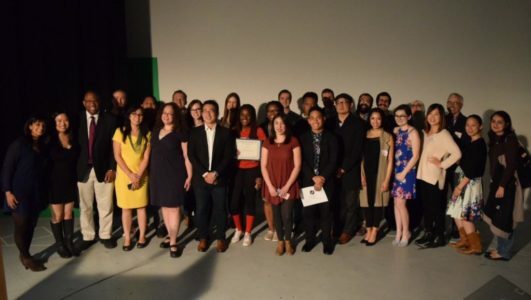 We awarded $5,000 in scholarships to local student journalists and selected our first intern for our new partnership with KIRO-TV.